I acquired this some months ago, but it was only a few weeks ago that I opened and looked at it. 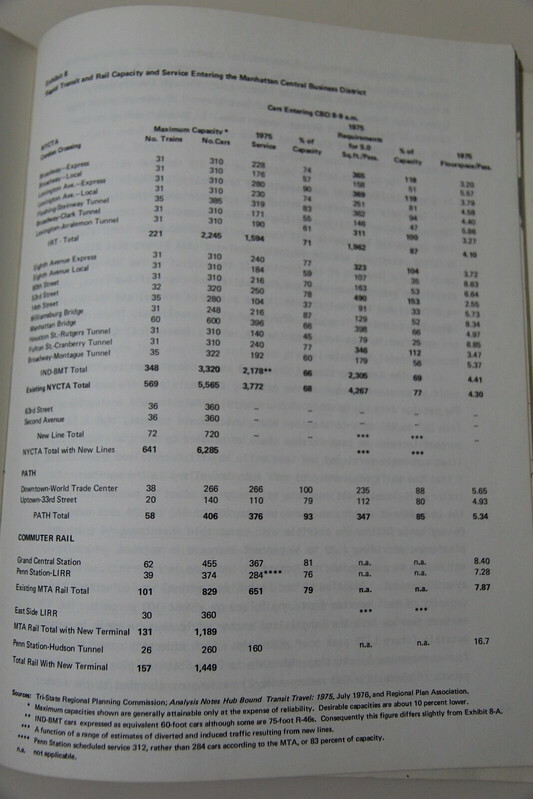 This was a look by the Regional Plan Association at future ridership, and electricity requirements needed by any future proposals, all within the context of declining ridership to the CBD and low oil prices. 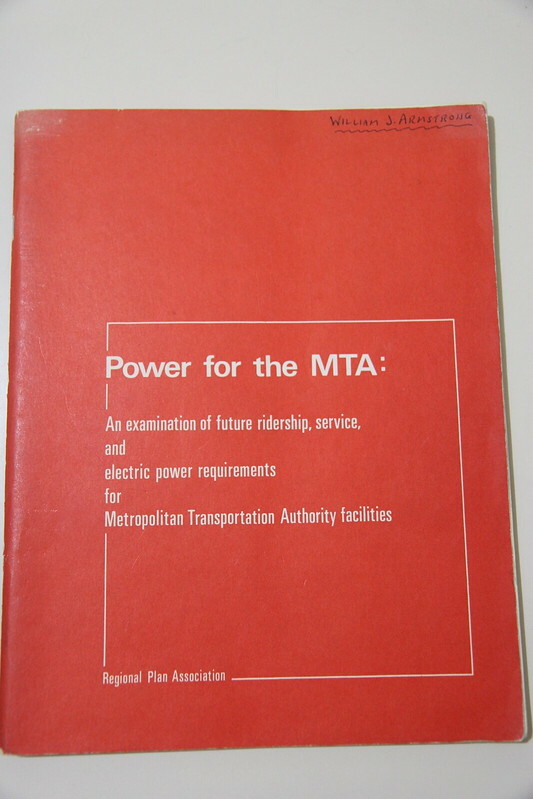 A lot of the book is about electricity requirements. There were plans for both making new lines and getting rid of many elevateds. There is also some discussion of the very slow pace of construction. Archer Avenue (as it is, 121 St to Jamaica Center). Queens Bypass (planned; never built). 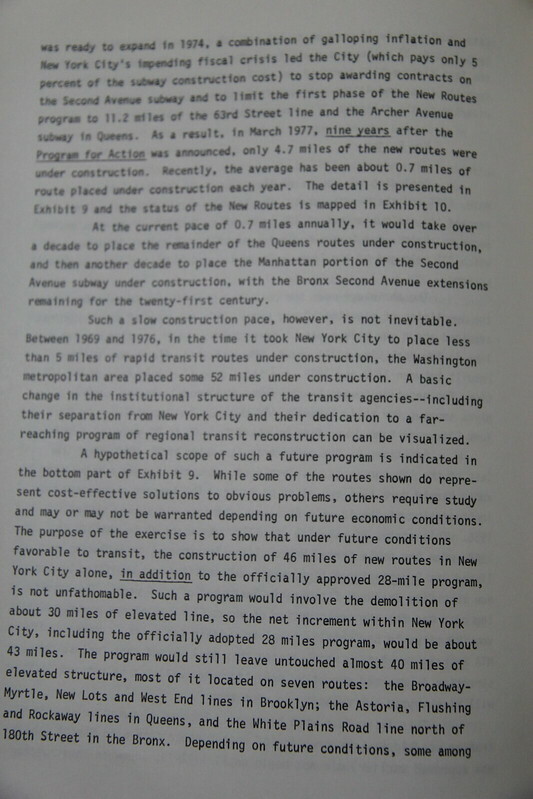 South East Queens (extending the IND Archer Avenue to SE Queens; never built). Second Avenue subway (sections were being built). 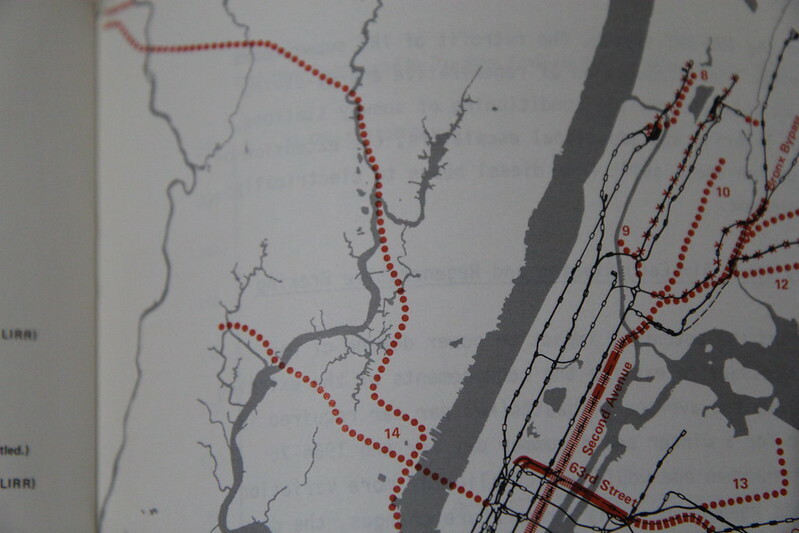 Bronx Bypass (a little unclear just by looking at the map, but it was likely connecting the Pelham line to East 180th Street. If not, then the Second Avenue line). Rego Park Spur (hooking up IND Queens Blvd to Rockaway line; Rego Park to Liberty Avenue). JFK Airport Spur (IND Howard Beach to JFK Airport). 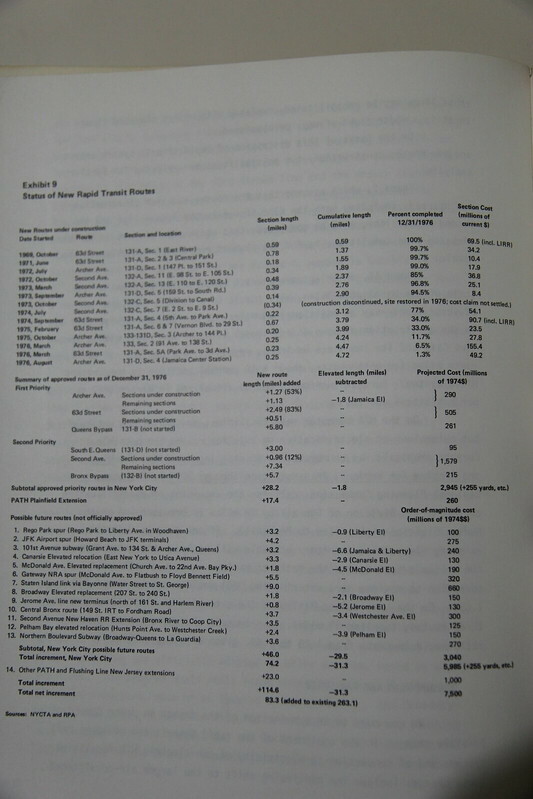 101st Street subway (extension of IND Fulton line to 134th Street and Archer Avenue; getting rid of remaining Fulton El AND BMT Jamaica El east of ENY; have that be the lower level of the Archer Avenue subway). Relocation of the Canarsie Elevated (moving it on the LIRR Bay Ridge line and extending it to Utica Avenue; getting rid of old elevated). Replacement of McDonald Avenue Elevated (Church Avenue to 22 Avenue/Bay Parkway; getting rid of remaining Culver El). 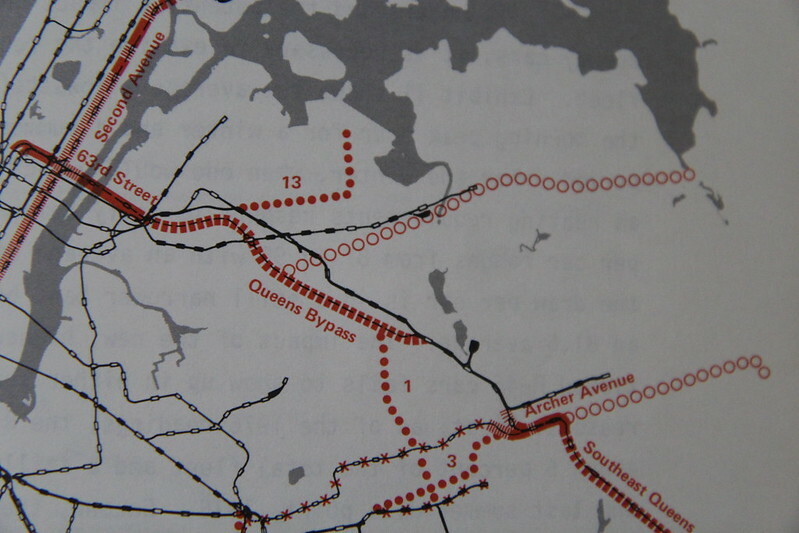 Gateway NRA Spur (Spur of McDonald Avenue subway to Floyd Bennett Field). Replacement of IRT Broadway Elevated with IND 8th Avenue extension (207th Street to 240th Street). Replacement of IRT Woodlawn/Jerome Elevated (above 161st Street to Woodlawn; new terminal at 161st Street and Harlem River). 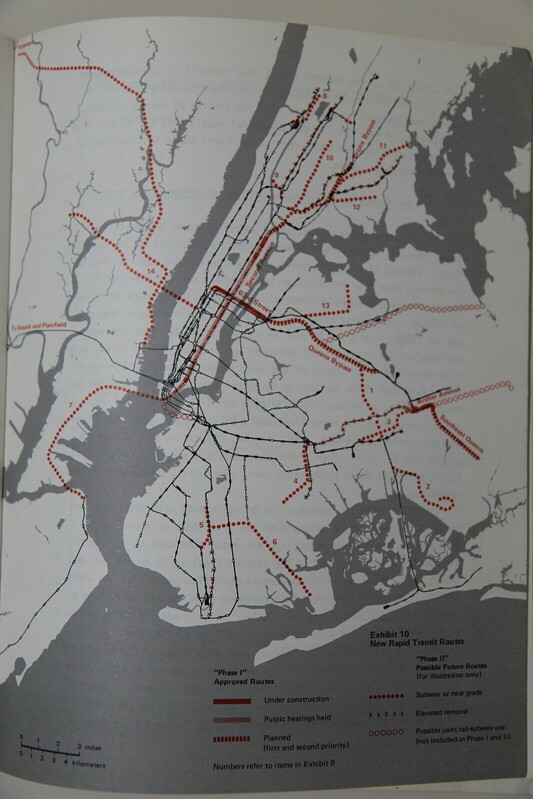 Central Bronx route (replacement of IRT Wakefield line from 149th Street to East 180th Street with subway, presumably IRT, via 3rd Avenue). Second Avenue Bronx extension via Penn Central/Amtrak from Bronx River to Co-Op City). Replacement of IRT Westchester elevated east of 149th Street (new IRT subway extension to Westchester Creek). Northern Blvd Subway (Spur off Queens Blvd line from Broadway to LaGuardia Airport). Extension of IRT Flushing line from Times Square to Meadowlands via Union City. PATH Extension to Patterson, via what is now the HBLR line from Hoboken to Tonnelle and via Erie Railroad's Newark branch. PATH Extensions south to Plainsfield. Possible replacement of diesel buses with trolleybuses. 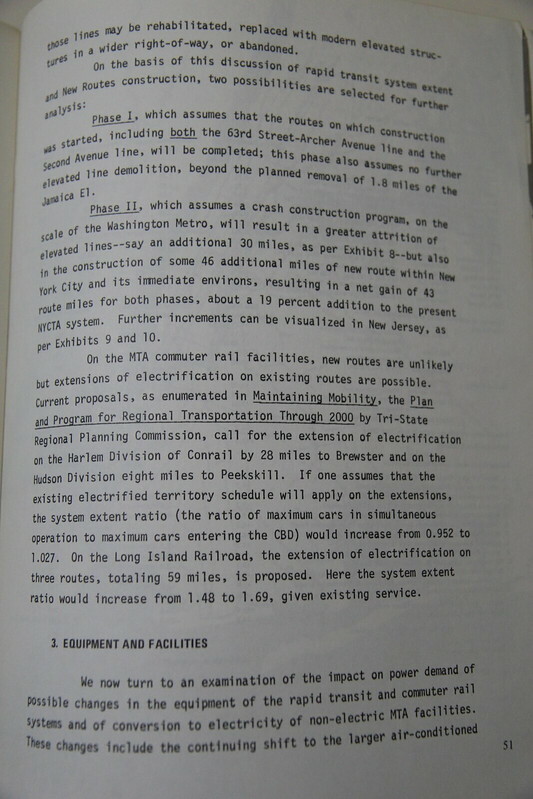 Electrification extensions to Peekskill and Brewster; Port Jefferson, Ronkonkoma, and Babylon. 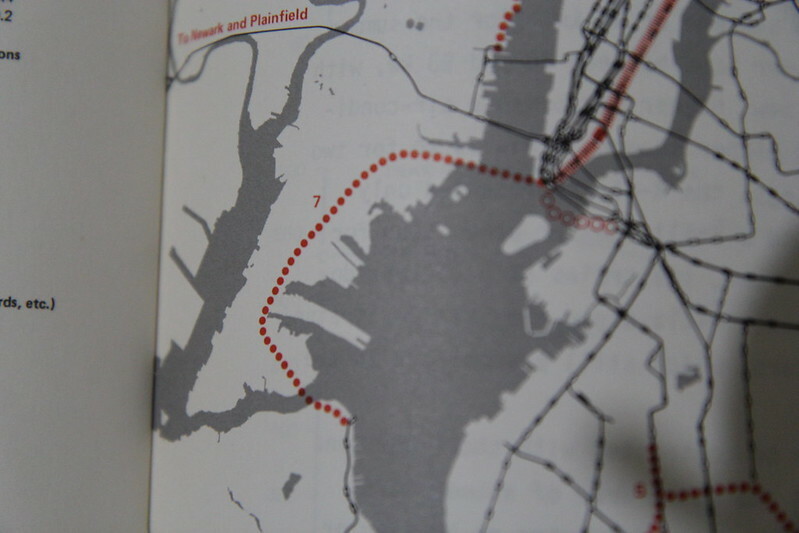 Possible joint LIRR and MTA Subway operation to lower Manhattan. 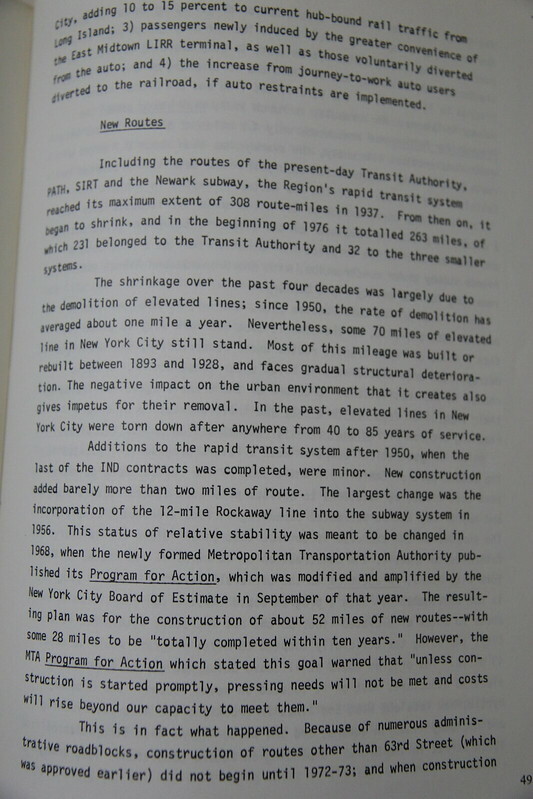 This is very similar to a 1986 report contracted by the MTA to the RPA I will upload. 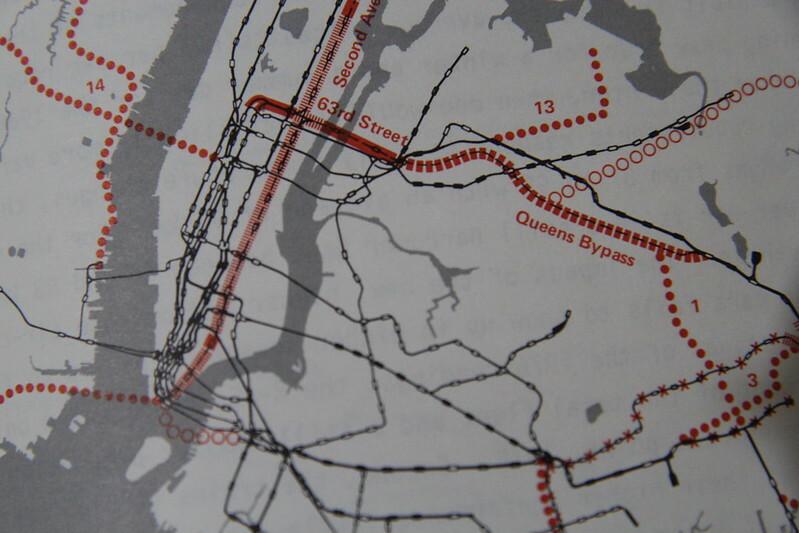 I had posted parts of the plan as shown in the New York Affairs Transit Issue. Great find! Decomissioning Culver in favor of either a stub ending at the West End Line or more reverse branching is pretty insane though. Super weird how they're using bits and pieces of the Bay Ridge Branch without actually engineering at the very least a Brooklyn shuttle from ENY to 62-New Utrecht. If you were to actually implement this plan there wouldn't be that many gaps left to fill in. Hmm, decommissioning the Jamaica and Liberty Ave El's and extending the Fulton Street IND to Jamaica and possibly Belmont Park. I can think of many trips where I wished that was the case. (Sorry for the double post) but. 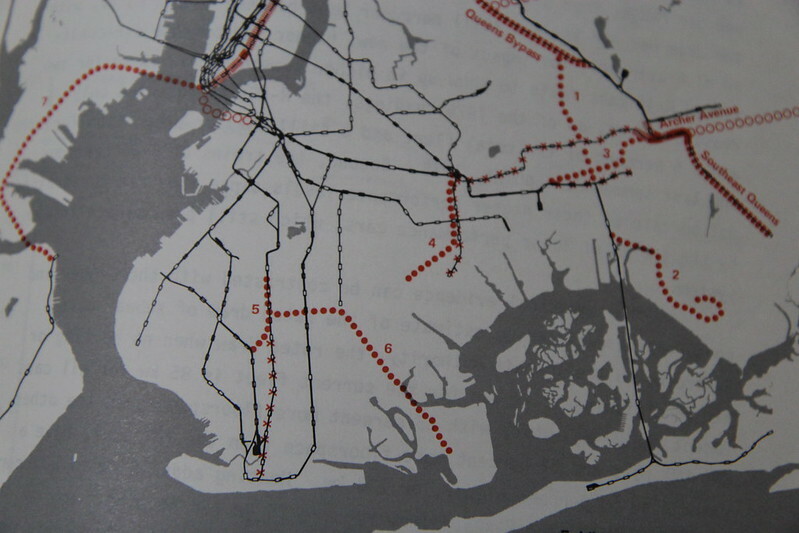 If you look more closely, the Culver Line is actually connecting to the Sea Beach Line. 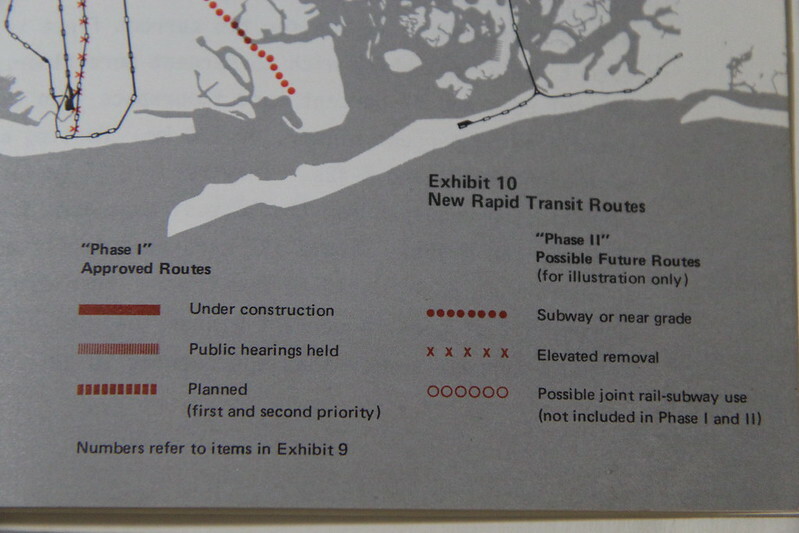 I wonder how different Coney Island would be if any of these proposals came to pass. Yes, that part is crazy. I'm of two minds about RX. I've heard good arguments for using the corridor as a standalone circumferential service, but I've also heard arguments for taking the monetary/political hit and integrating the corridor into various extant subway lines. Not sure exactly where I stand. Here's where I lay on the RX. That being said, it should be a subway service if only to avoid the thicket of FRA regulations that currently saddle PATH with extremely high operating costs. 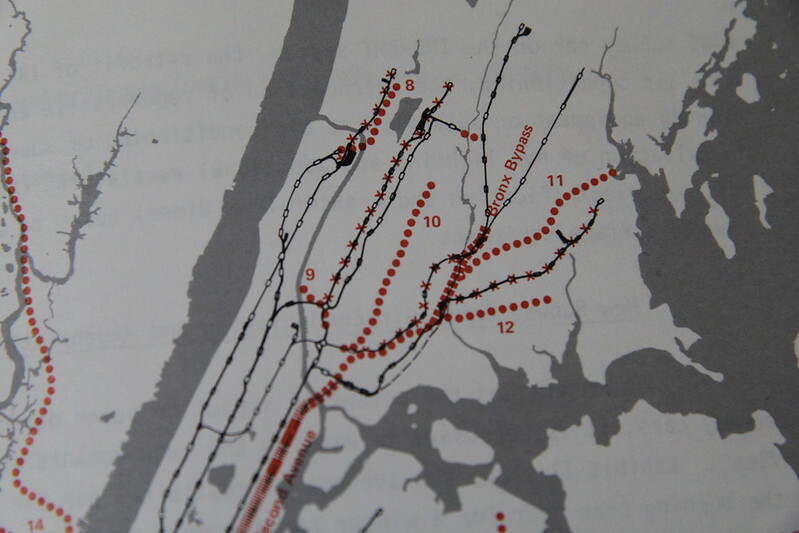 And personally, I think the line only really makes sense from Jackson Heights - 4th Av. The Hell Gate alignment is a crap alignment to run passenger trains on due to the relatively sparse population and the difficulty of constructing a station at Ditmars, and I haven't seen a good Bronx alignment for the line that doesn't miss vital transfers. As a person who commutes from Bay Ridge to Midwood every week, because of the high ridership and crappiness of the B9, I seriously wish we had a route like this. Y'know, wouldn't help going into Manhattan all that much but commuting between different parts of the borough, definitely.